History and background of Rochas. More than 75 years after the Marcel Rochas fashion house was created, the ROCHAS name still symbolises refinement and elegance. 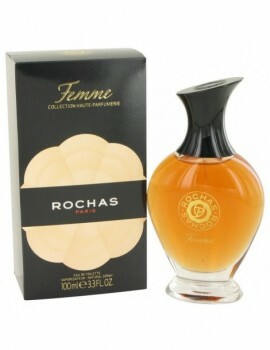 Launched by the design house of rochas in 1944, femme rochas is classified as a refined, woody, mossy fragrance . 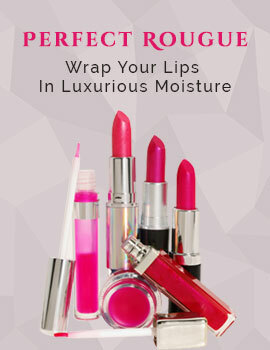 This feminine scent possesses a blend of plum and peach, blended with light florals and musk. It is recommended for evening wear. 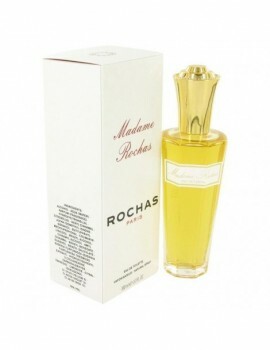 Launched by the design house of rochas in 1999, rochas man is classified as a sharp, oriental, woody fragrance . This masculine scent possesses a blend of coffee and lavender, with low notes of amber and sandalwood. It is recommended for daytime wear.